Apple's latest deal in China doesn't have anything to do with smartphones. 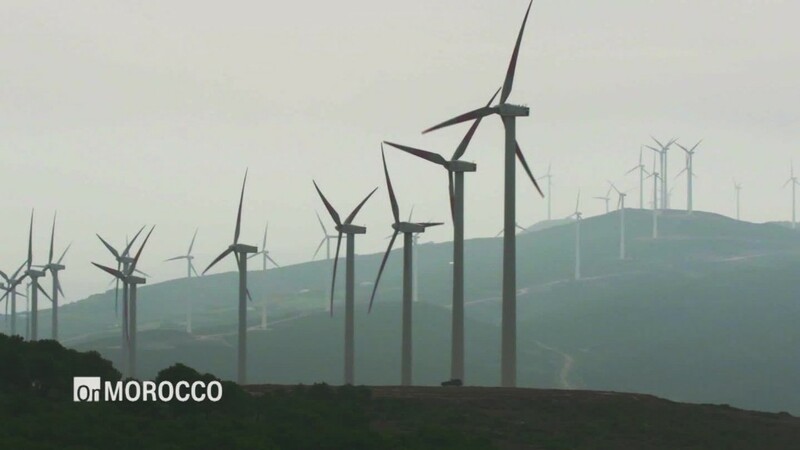 The tech giant is investing in the Chinese wind power industry, turning to the world's most populous country to help it achieve its goal of getting 100% of its energy from renewable sources. The iPhone maker struck a deal this week to buy a 30% stake in three subsidiaries of Goldwind, China's biggest wind-turbine manufacturer. The companies aren't saying how much money is involved. But it's Apple (AAPL)'s largest clean energy project to date and the first of its kind in the wind power sector, Lisa Jackson, vice president of Apple's environment initiatives, told state-run newspaper China Daily. Apple is investing in businesses run by Goldwind, China's largest wind-turbine maker. Many Apple (AAPL) products are made in China, and the country accounts for about one fifth of the company's sales. Environmental group Greenpeace has warned that electronics manufacturing uses a lot of energy in China, drawing on the country's high number of polluting coal power stations. Apple's moves into renewable energy are an attempt to compensate for this. Last year, it announced a series of solar projects, including one in the mountains of Sichuan Province where the panels were designed so that the local yak population could graze among them. It's also pushing its Chinese suppliers to use more clean energy. 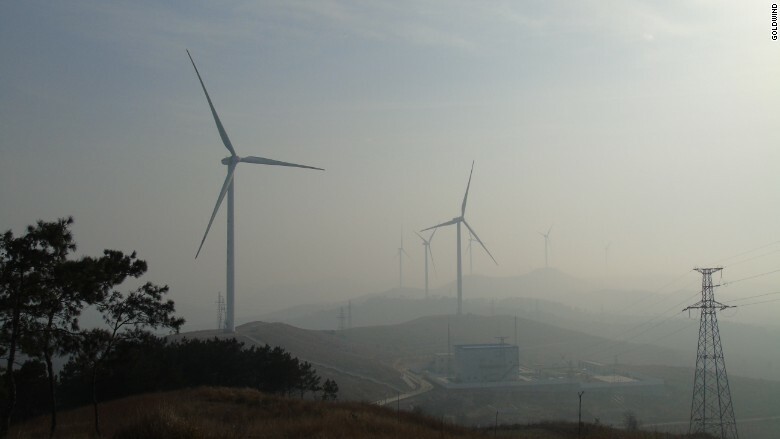 The new wind project will add 285 megawatts of clean energy to China's grid, which Apple says will offset some of the other sources used by its operations and those of its immediate suppliers Foxconn, Lens, Catcher and Solvay. China provides plenty of opportunity for such initiatives. The country is the world's largest investor in renewable energy, pouring a record-breaking $102.9 billion into wind, solar and other projects in 2015, according to a U.N. report published in May. Like other companies, Apple uses power purchase agreements, in which it buys renewable energy from wind or solar energy developers, and then sells the energy back to the grid at a wholesale price. In exchange, Apple receives renewable energy certificates, which it applies to the non-renewable energy it uses to power some of its operations. Other tech companies like Facebook (FB) and Google (GOOG) are also chasing the 100% renewable energy target. Google said earlier this month that it will hit the renewable energy milestone in 2017. Microsoft (MSFT) said it has been 100% powered by renewable energy since 2014.